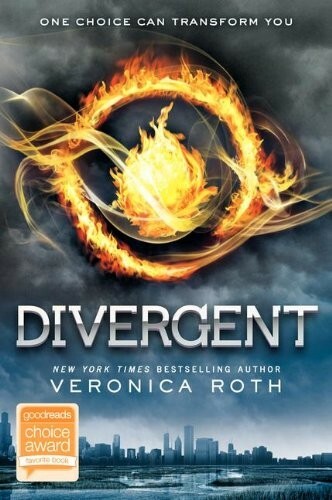 In Beatrice Prior's dystopian Chicago world, society is divided into five factions, each dedicated to the cultivation of a particular virtue.... On an appointed day of every year, all sixteen-year-olds must select the faction to which they will devote the rest of their lives. For Beatrice, the decision is between staying with her family and being who she really is -- she can't have both. So she makes a choice that surprises everyone, including herself. 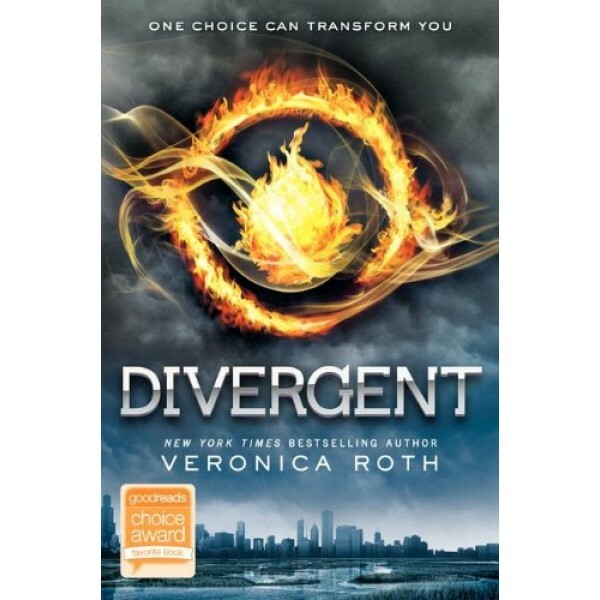 The story continues in the second book of the Divergent series, Insurgent and all three novels in the series can be found in the Divergent Box Set. Veronica Roth is the New York Times bestselling author of Divergent, the first book in a trilogy that she began writing while still a college student. Now a full-time writer, Ms. Roth and her husband call the Chicago area home.